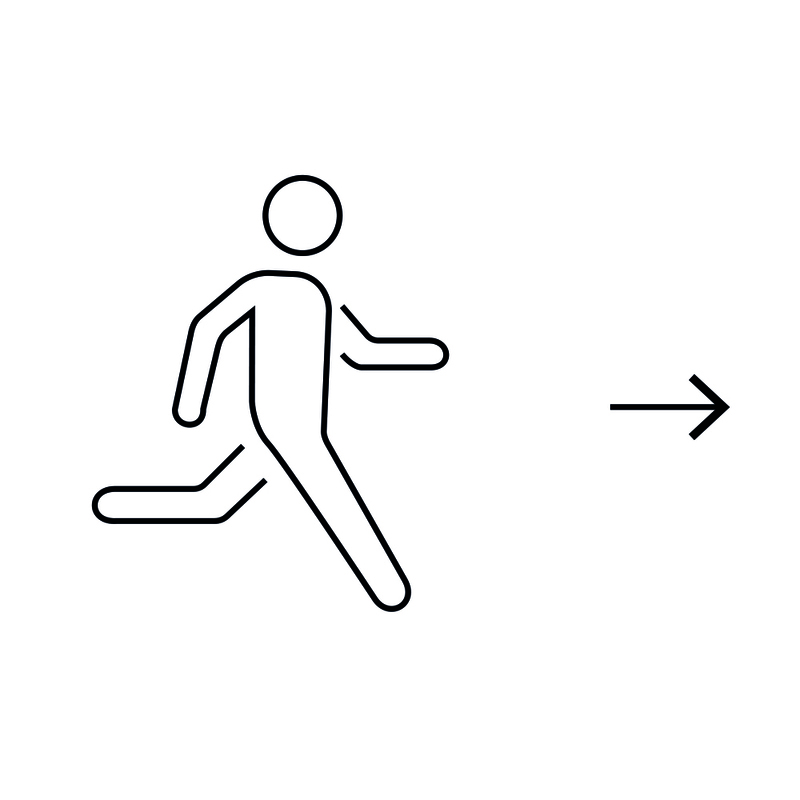 A few years ago, we realised that all the activewear we came across was made of uninspiring synthetic materials. We wanted to create something entirely different that had sophisticated, elegant lines, was made from 100% merino wool and that could be worn both in and out of the gym. 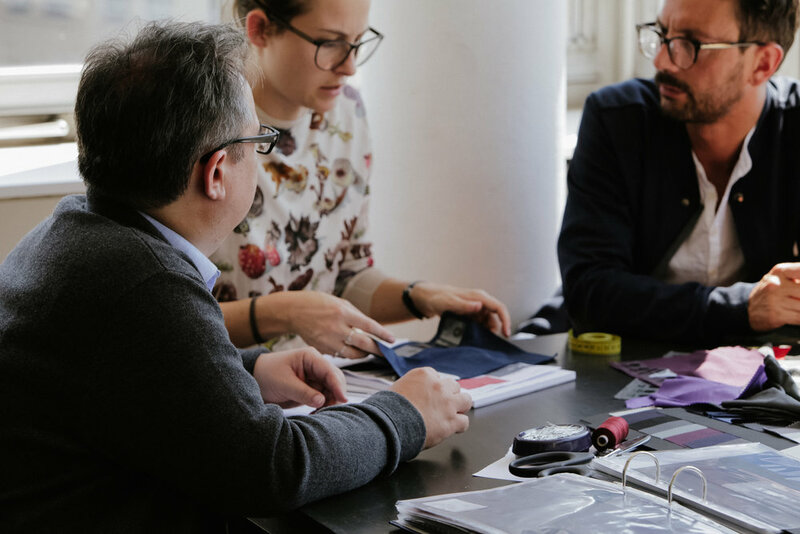 The result is a refined collection of athluxury garments, proudly designed in Switzerland from Lausanne and produced sustainably mainly in Italy. To celebrate this match, we named every piece of clothing after a Swiss city using its Italian name. We are Emyun. Nice to meet you. We created a man wardrobe made of technological and elegant garments that dynamically incorporate traditional tailoring standards with the functionality of sports activewear in a responsible and sustainable production process. We work with one goal in mind: providing a well-being energy to be elegant, always. 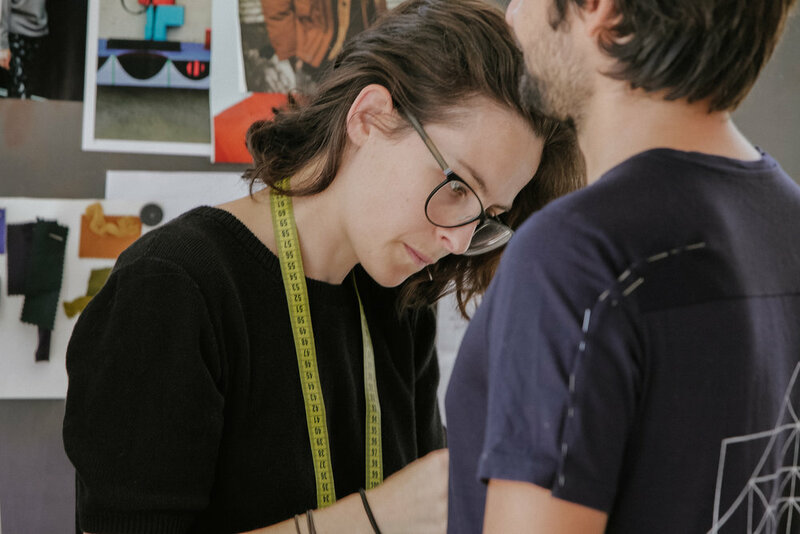 Taking inspiration from traditional tailoring, which is synonymous with quality and elegance, our design process reimagines classic items from the daily wardrobe, integrating them with performance details to give you the perfect balance between elegant couture and sport. For example, we reproduce features such as the underarm gusset and the yoke stitchings (or carré from the traditional shirt) to ensure perfect wearability and a better fit for all our shirts. We make activewear but we don't use synthetic materials, nor mesh. 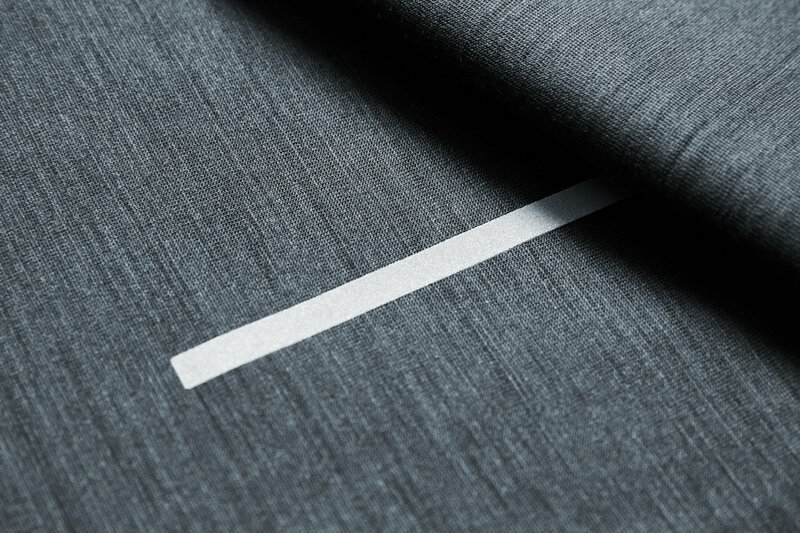 Our core fabric is 100% merino wool, natural and sustainable. The merinos are considered some of the finest and softest wool of any sheep. Super lightweight and breathable, merino wool is nature's answer to survive the scorching summers and freezing winters. We work with a natural fibre that provides long-lasting technical performance and comfort. 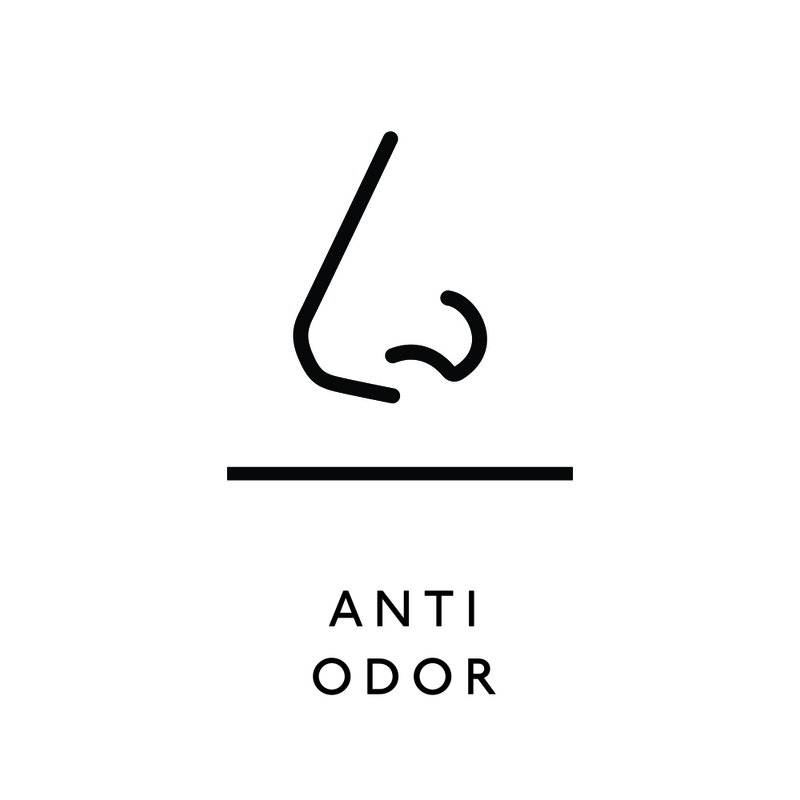 It has all the perks of wool, odor control, temperature regulation, plus one more: it is a smart and sustainable choice. 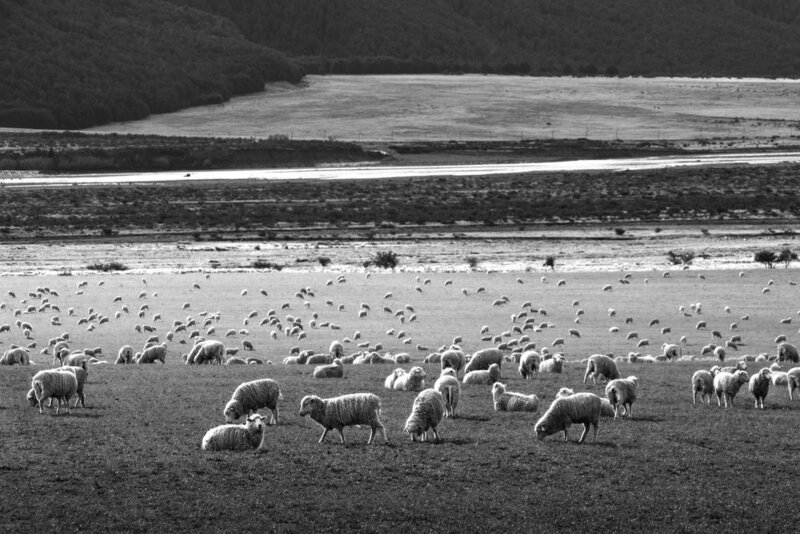 In New Zealand, growers of ZQ Merino meet the highest standards in the areas of animal welfare, environmental care, and social sustainability, along with delivering a premium and hand-selected fibre. 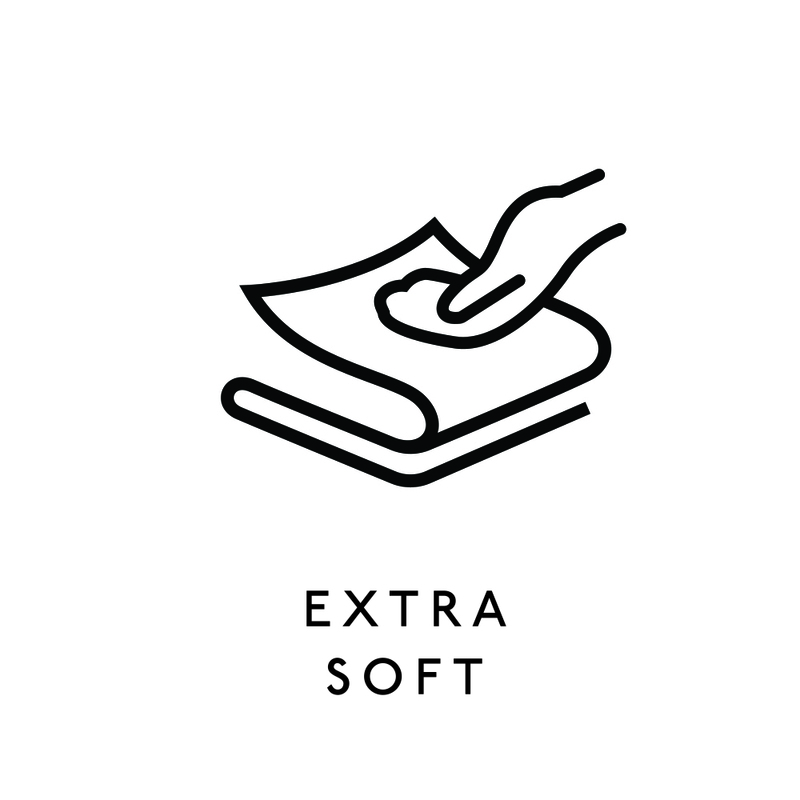 Dispelling the myth that wool garments must all be dry-cleaned, our apparel requires little attention when it comes to cleaning: you can wash your Emyun piece simply in cold water for up to five times. Only after the fifth individual wash, the garment should be washed with soap or machine washed. 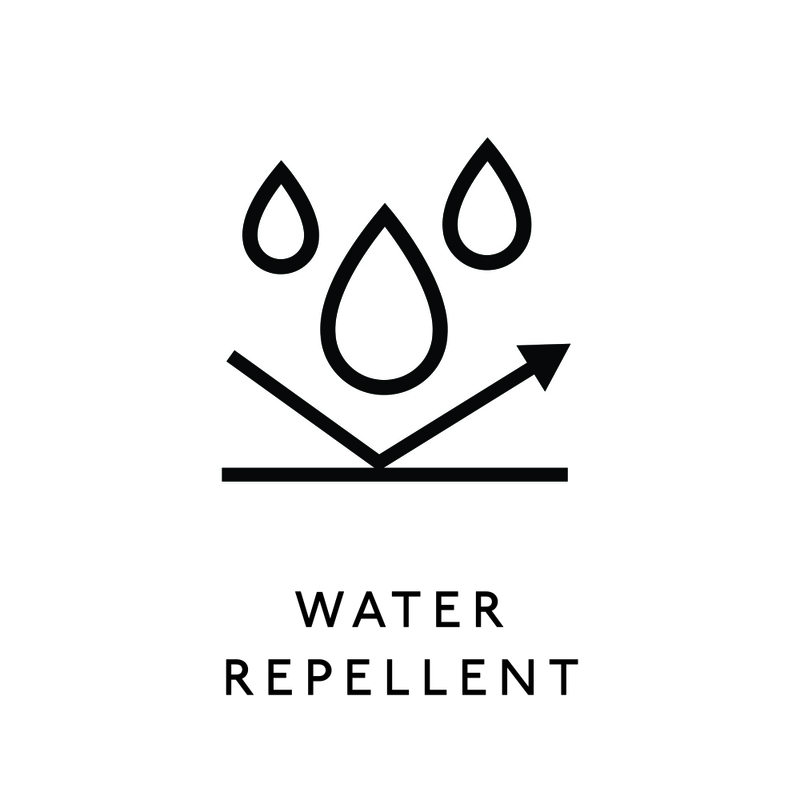 This way, your clothes are not exposed to the dangerous chemicals they used at the dry cleaner, which are not just bad for the environment, but also for your clothes. Our concern for the environment is sincere, we have transparent relationships with our chain of production, and we work only with suppliers who respect environmental rules, avoid chemical dying and recycle the polluted water. 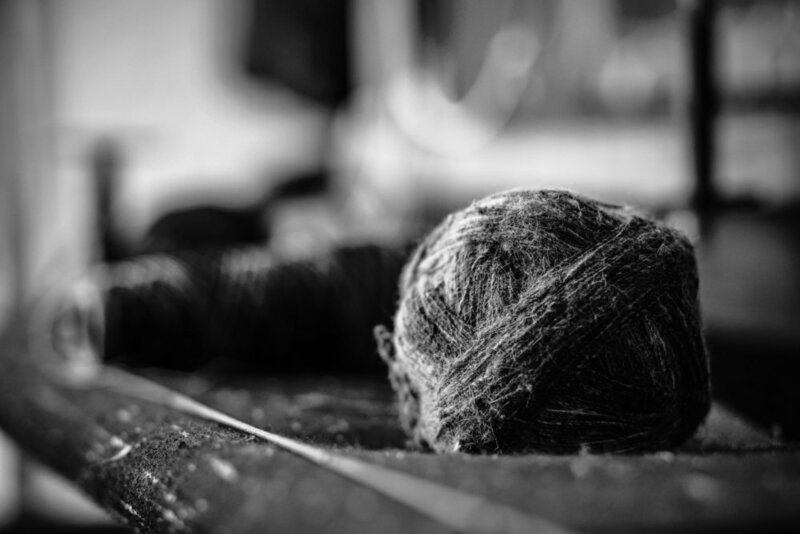 We establish clear and traceable connections throughout the supply chain from the wool growers to the final garment. The wool is sourced from accredited farmers in New Zealand who meet the highest on-farm standards and have adopted integrated strategies to manage the risk of flystrike, treating the wool without mulesing. The material is then processed in Biella, Italy (by a traditional italien fabrics maker for more than 100 years Reda), in the only factory in the world that can boast environmental certification by EMAS. We are proud to collaborate with them since the beginning. Afterwards, small, family-run laboratories close to Bergamo and Milano in Italy handle the majority of the design as well as some accessories in Sofia, Bulgaria. 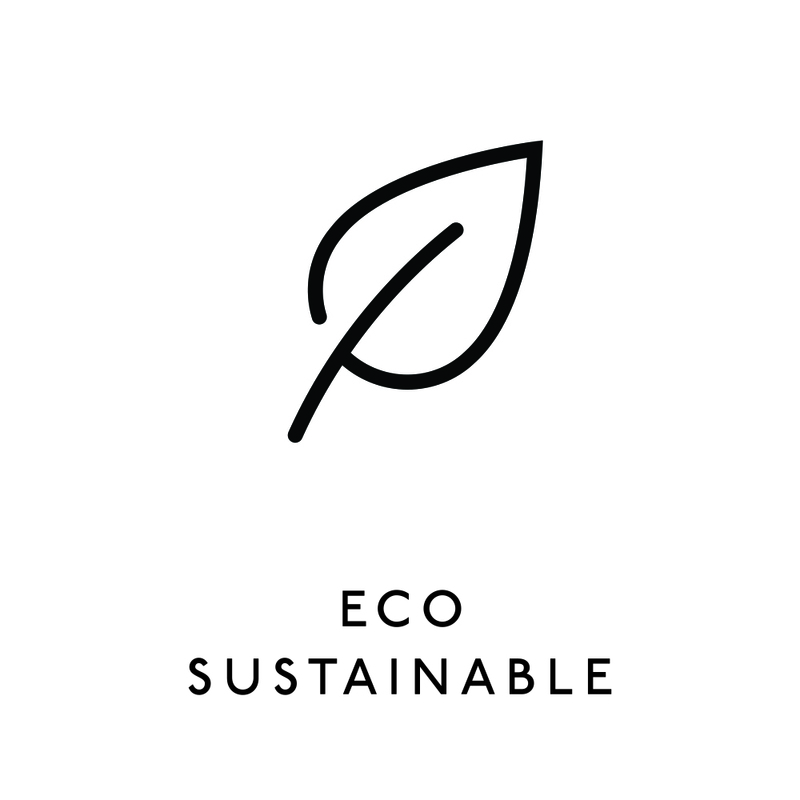 Throughout they operate in line with EU environmentally-conscious sourcing and production methods.